You are invited to learn HANDS ON how to WIN in the casinos! The casinos have one goal: to separate you from your money as quickly as possible. It's their job to treat you like royalty while they systematically plunder your wallet. Order my course – if my methods don’t work every time during your training, there is no charge – it’s free! There is no guesswork of any kind. 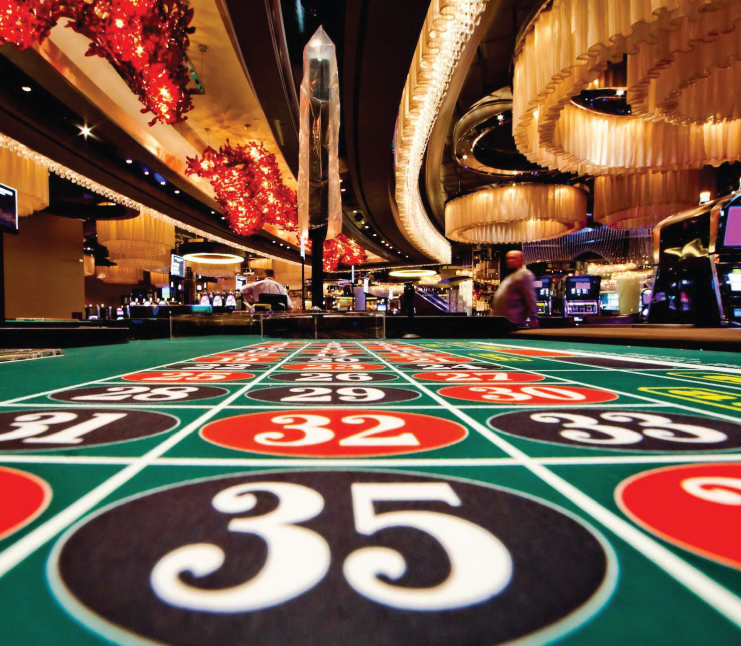 From the moment you walk into the casinos, to the moment you leave, Tony Leo's Winning Craps, Roulette, Blackjack and Baccarat Systems gives you an exact, step-by-step plan to follow to be a consistent winner. New Age Winning Blackjack is so revolutionary of a strategy that novice players will use it to master the game and veteran players will consider previous Blackjack methods outdated. 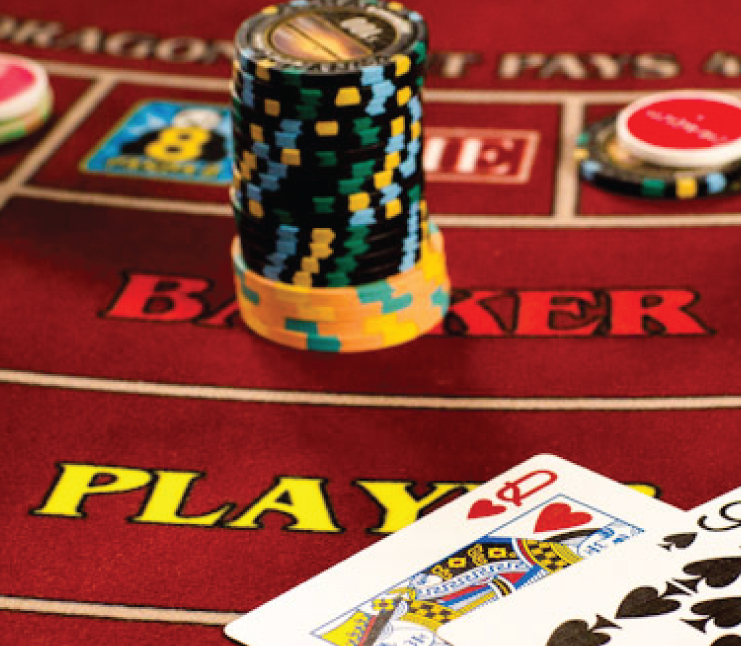 Tired of losing money at the casinos' Baccarat table? Frustrated, because you purchased a Baccarat system that doesn't work for you? Look no further - Blackbelt Baccarat. My Winning Roulette Methods are a gold mine! Call it the "HOLY GRAIL" if you want. You will make a consistent 10–30 wins per hour. I WILL show you how to win consistently! 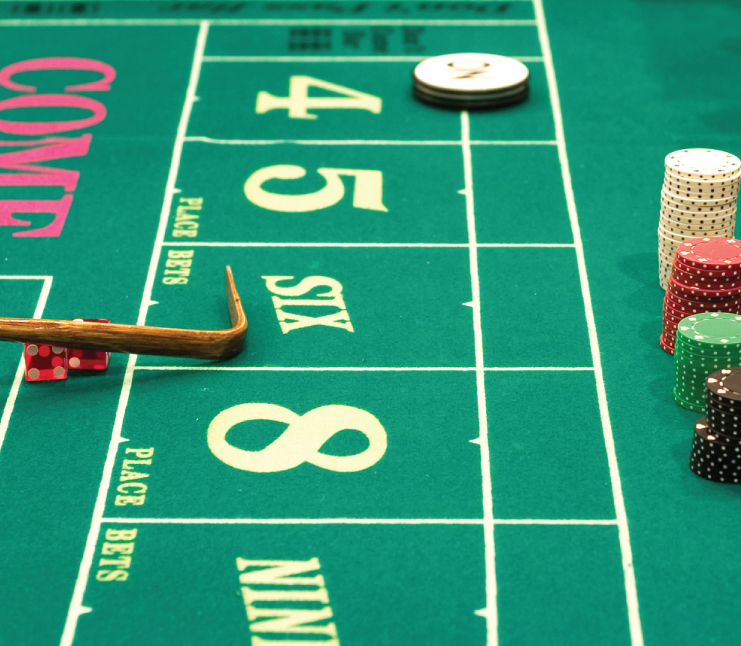 Craps can be beaten, but understand this very important point: 90% of all craps players lose money even though it offers the lowest casino edge. My methods are simple. The ultimate home based business. 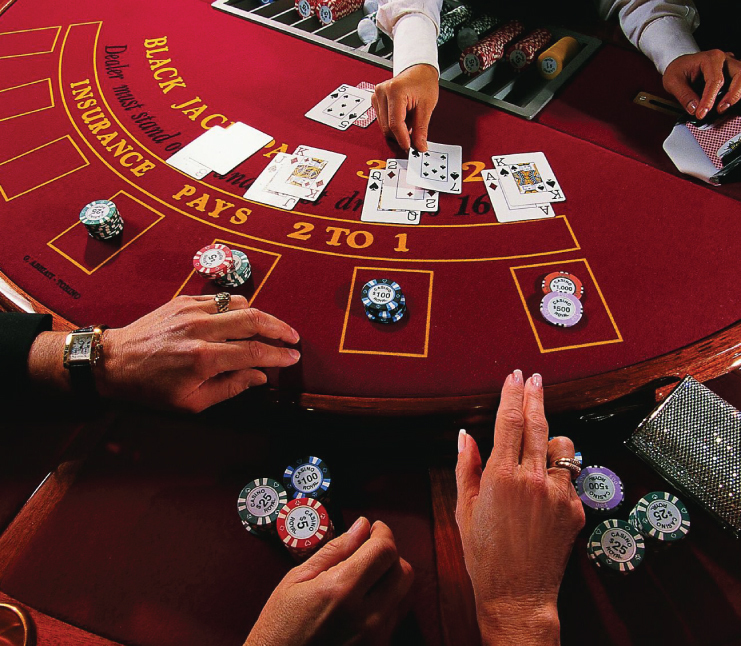 Play craps, baccarat, blackjack, and roulette online and make $60 to $600 per hour easy. And I will prove it with a "free online betting demonstration". What if you could walk up to the Craps table knowing that you have the edge. 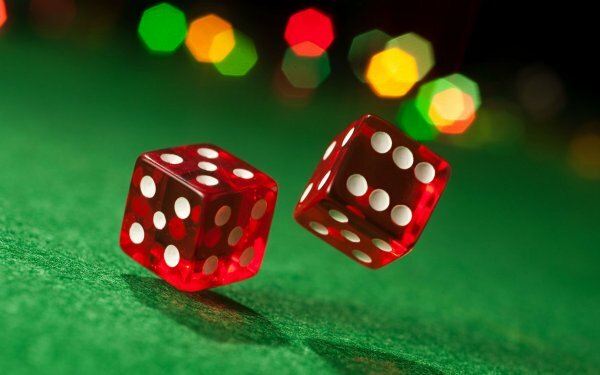 You pick up the dice and throw number after number without throwing a seven! I just wanted to say thanks so much for all your help. You are the most transparent gambling guru I’ve ever met. Who else would invite you to their home or meet me at the casino? I really appreciate your kindness, and your business savvy. It is very refreshing to deal with people that have integrity. Tony, you are the man. I have been to a lot of gambling seminars over the years, but nothing like your Power Strike. What can I say except “Awesome” I love the way you think outside of the box, working the electronic score boards the way we did was unbelievable. In and out with a profit every time. Your Roulette and Baccarat methods are the best I’ve ever seen and I’ve played most of them with no success until I met you. Thank you so much, the experience was priceless. I truly enjoyed your seminar. We went to Las Vegas the week after and I won $400 in a 3-hour period, playing only $5 – 10 a hand. That equals over $100 per hour. Not bad for a beginner. I've been playing craps for six years and finally I've found a method that works. Forget about social security, I'll stay with your craps method as a retirement plan. I am winning almost $800 a week playing part time. I am really enjoying myself. Playing at the $5 tables using 3 methods I made $640 in two days at the Taj Mahal in Atlantic. I am now making $1000 a day with your crap method. Your CD/Home Study program is the critical factor I needed to help me over the top. I feel as though you and I are friends, even though we've never met. You are THE MAN. You really do know what you're talking about. I've been playing Roulette for 10 years and up to now have been getting totally destroyed. Your method is the best way I've ever seen to play Roulette. I had a trip to Las Vegas during week March 25th. I came home with another 50 units, for 3 day of play. The total I've won in my last four trips comes to $8,850. Needless to say, I am very pleased. Since taking your blackjack course, I have won over $28,000. It was the best investment I could have ever made. Tony Leo's winning craps is better and much easier than anything else I've tried. I am playing exclusively on Internet casinos with $5 units and have a profit of $1800 in just about two weeks. I am about ready to move up to $10 units. My goal has been to make $100 per day, and I'm doing it. No more stocks ever again. Casino Arbitrage is much easier, has less risk, and makes me money everyday. Thank you so much. Tony I love it . Just like you said, $100.00 before breakfast, thanks. Tony, I have been playing blackbelt baccarat for over a month. I started at the $10 level. I’m now playing at the $25-$50 level. I’m averaging 13 units per shoe and plan on going to $100 units in the next week or so. Thank you so much. What can I say? You made a believer out of me. With Advantage Dice Control I’m making $500 per day, and loving it. Tony thanks for the wonderful information. It’s always a pleasure to talk with you. Your methods really do work, and I like the fact I can call you whenever I need to. Thanks again. Casino Arbitrage is the easiest and best money making strategy I have ever seen. I work 3 hours a day and bring in $1000-$2000 every week. Life’s good! 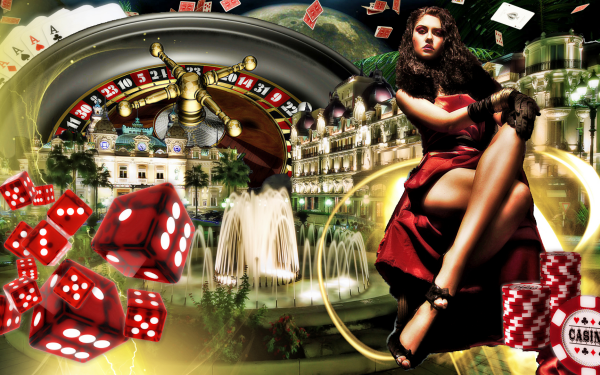 Signup to receive free playing tips, gambling secrets & the most informative gambling and success newsletter since 1990. If you’re ready to win and want another income stream, my winning methods will be perfect for you. If you are ready to beat the casinos and walk out a winner, contact The Gaming Pro Today.